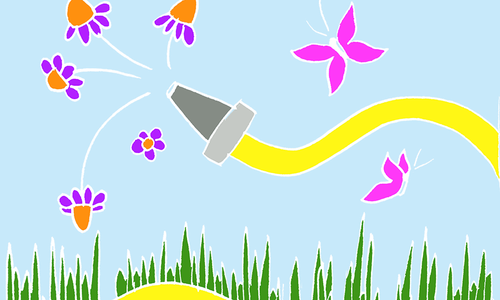 Enjoy the full bloom of one of the oldest plants in Springfield with a summertime walk. In 1907, William H. Johnson set out to develop a neighborhood he called Meadowmere Place. 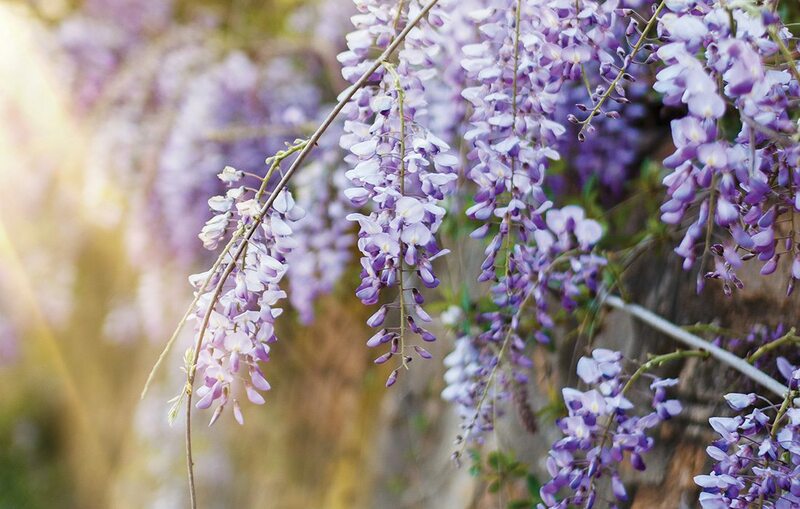 As houses popped up, he decided to plant wisteria to create a fragrant, shaded area outside for relaxing, according to Richard Crabtree, historian and realtor at Murney Associates Realtors. 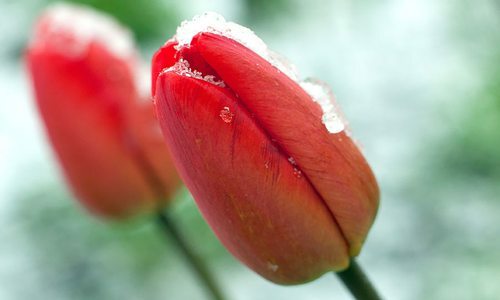 Fast-forward to today, and homeowners are enjoying the same vined plant our ancestors enjoyed more than 100 years ago. What is historically known as Rountree Neighborhood but technically is Delaware Neighborhood is the perfect area to stretch your legs for a leisurely walk to take in the striking purple wisteria gables. Located at the corner of Weller Avenue and Meadowmere Street, this view is one of the best in town during the summer—with gorgeous sturdy trees planted a century ago. The area is private, so take in the sight from across the street as you stroll through the neighborhood. Richard Crabtree, historian and realtor at Murney Associates Realtors says to park on South Pickwick Avenue close to the intersection of East Meadowmere Street. Walk east on Meadowmere until you reach South Weller Avenue and take in the gorgeous sight. Photos by William H. Johnson and Elizabeth JohnsonWife Elizabeth is on the side of their house at 1471 E Meadowmere. The Pergola was built in 1908 and wisteria was planted then. Photos by William H. Johnson and Elizabeth JohnsonThe entrance to Meadowmere Place at Catalpa and Weller is in the far right of the photo. 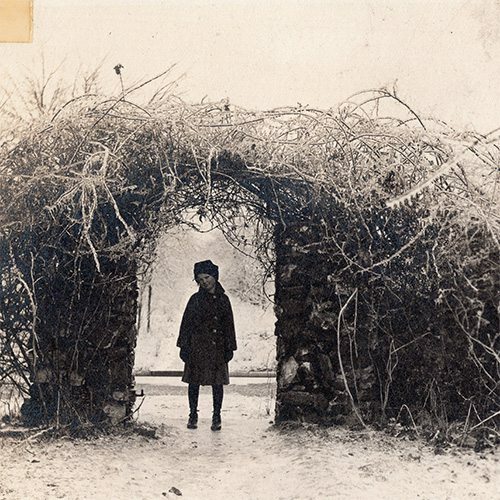 Photos by William H. Johnson and Elizabeth JohnsonWisteria is just west of the entrance to Meadowmere Place in 1910–William H. Johnson's daughter Elizabeth. Photos by William H. Johnson and Elizabeth JohnsonWilliam H. & Elizabeth Johnson's daughter–Elizabeth in front. 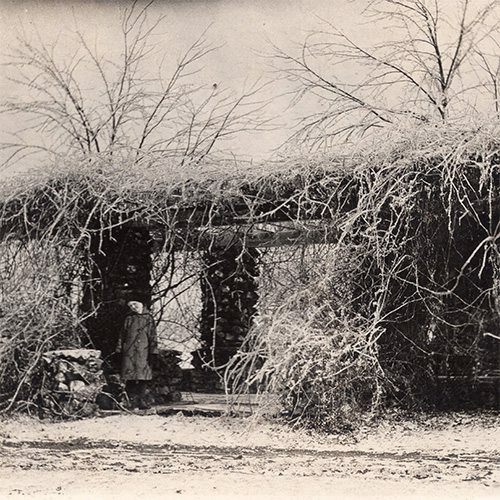 The Pergola was built in 1908 and wisteria was planted then at their house at 1471 E Meadowmere. Photos by William H. Johnson and Elizabeth JohnsonLooking North on Weller, gate is at Catalpa. We are looking N - NE. 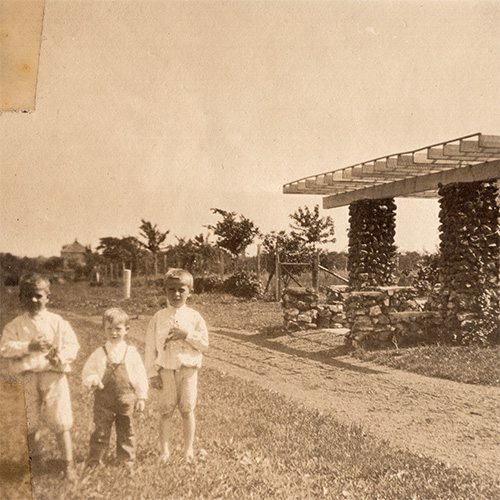 Photo taken around 1908 of Eugene and James Johnson–sons of William H. & Elizabeth Johnson with neighbor (middle). 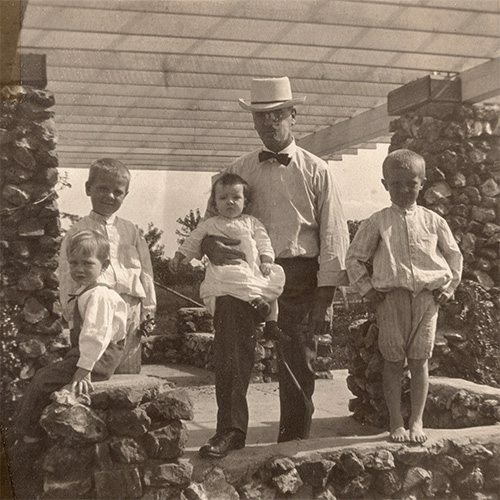 Photos by William H. Johnson and Elizabeth JohnsonWilliam H. Johnson with Eugene, Elizabeth and James Johnson and their neighbor in front in 1908. 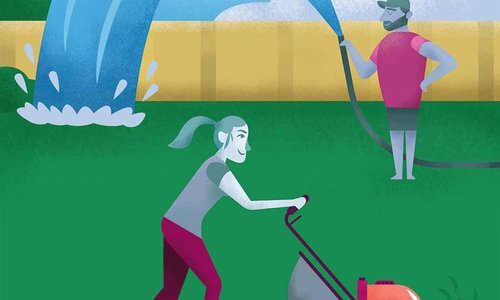 Help your lawn beat the heat with these tips from local landscaping pros. 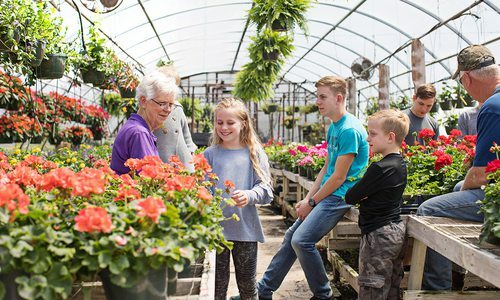 Schaffitzel’s Flowers has been a mainstay of Springfield’s gardening world for generations.